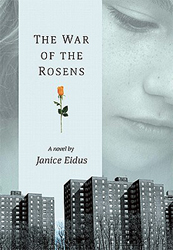 "Janice Eidus ... possesses a fierce imagination." Welcome to my website. I'm an essayist, novelist, and short story writer. 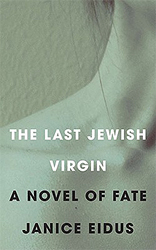 My novels include The Last Jewish Virgin, The War of the Rosens and Urban Bliss. 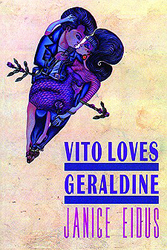 My short story collections include The Celibacy Club and Vito Loves Geraldine. 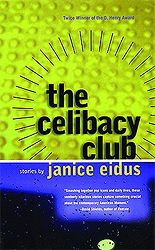 My essays and short stories appear in many anthologies as well as in such publications such as The New York Times, PurpleClover, and Next Tribe. Writing has always been my passion. I wrote as a child—and I still write—to bear witness to my own life, and also to the lives of those about whom I care deeply, both personally and around the world. As a Writing Coach, I help writers to start and finish new work, as well as to bring to fruition their works in progress. I work with writers individually (both in-person and long distance). I also lead small groups. My three favorite genres are fiction, the personal essay, and memoir. They live within me, and have permanent places in my heart. because I'm being as honest as I can be." Site design © & maintenance by xuni.com. Author photo by Alma Kastan. 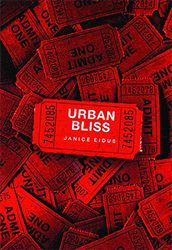 All content © 2003-2019, Janice Eidus.